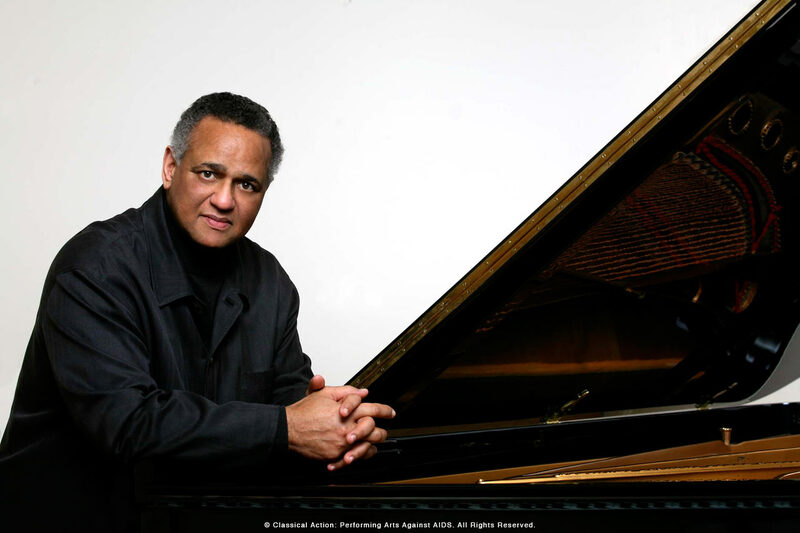 The newly named Hamlen-Palm Series will feature pianist André Watts in an intimate, exclusive space. The house concert starts at 7:30 pm; cocktails begin at 6:30 pm. The performance will take place in the stunning TriBeCa loft home of longtime Classical Action supporters Kevin Roon and Simon Yates. With Watts only a few feet away from every seat, it’s the closest thing to a private concert one can experience. The series is curated by David Lai, co-president and founder of Park Avenue Artists. One of America’s most celebrated artists, Watts’ recent and upcoming appearances include the Philadelphia Orchestra, the New York and Los Angeles Philharmonics, Minnesota Orchestra and Dallas, Cincinnati and Houston Symphonies, among others. Watts’ 1976 Live from Lincoln Center recital was the first full-length recital broadcast in the history of television. His performance at the 38th Casals Festival was nominated for an Emmy Award. A recipient of the 1988 Avery Fisher Prize, Watts received a National Medal of Arts from former president Barack Obama and was inducted into the Hollywood Bowl of Fame in 2006. The series launched with Denyce Graves, recognized as one of today’s most exciting vocal stars, on Thursday, January 31. She has become most beloved to operatic audiences for her portrayals of the title roles in Carmen and Samson et Dalila. These signature roles have taken her to the Metropolitan Opera, Vienna Staatsoper, Royal Opera House, Covent Garden, San Francisco Opera, Opéra National de Paris, Lyric Opera of Chicago, Bayerische Staatsoper, Opernhaus Zürich, Teatro Real in Madrid and many more. The Emerson String Quartet continued the series on Tuesday, April 9. The Quartet has amassed an unparalleled list of achievements over four decades: more than 30 acclaimed recordings, nine Grammy Awards (including two for Best Classical Album), three Gramophone Awards, the Avery Fisher Prize and Musical America’s “Ensemble of the Year.” Formed in 1976 and based in New York City, the Emerson Quartet, which took its name from the American poet and philosopher Ralph Waldo Emerson, is quartet-in-residence at Stony Brook University. In January 2015, the quartet received the Richard J. Bogomolny National Service Award, Chamber Music America’s highest honor, in recognition of its significant and lasting contribution to the chamber music field. 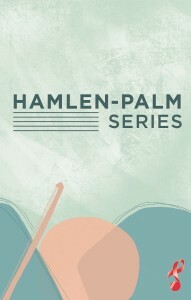 The series was renamed from the Michael Palm Series to the Hamlen-Palm Series in honor of Charles Hamlen. 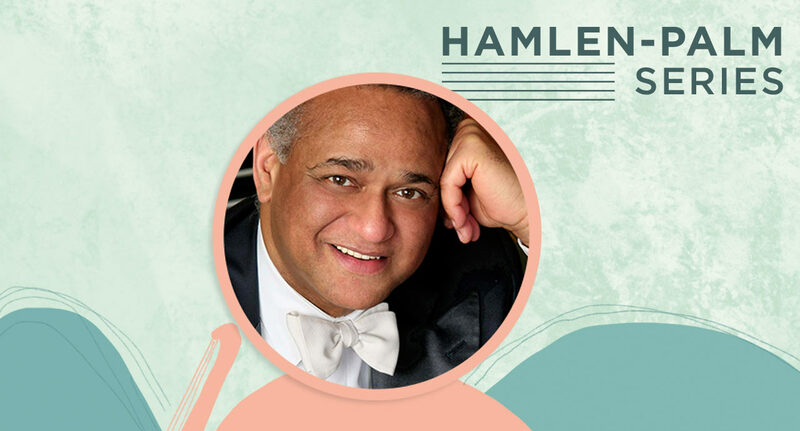 Hamlen was the founding director of Classical Action, a visionary in the world of classical music management as the co-founder of what would become IMG Artists, and artistic adviser to the Orchestra of St. Luke’s. Hamlen passed away from leukemia on August 1, 2018. Shortly before his death, Hamlen learned that Classical Action’s Michael Palm Series would be renamed the Hamlen-Palm Series in his honor. Palm, the original namesake for the Hamlen-Palm Series, was a financial expert and philanthropist who dedicated his life to the arts, gay rights and the fight against HIV/AIDS. He first met Hamlen backstage at Carnegie Hall following a recital by pianist Earl Wild, where Palm learned about Classical Action. Palm was inspired by the classical musicians coming together to make a difference and launched a series of benefit house concerts that ultimately bore his name. Palm died in 1998. © 2019 Classical Action: Performing Arts Against AIDS, a program of Broadway Cares/Equity Fights AIDS. All Rights Reserved Broadway Cares/Equity Fights AIDS is a 501(c)(3) nonprofit, tax-exempt charitable organization.